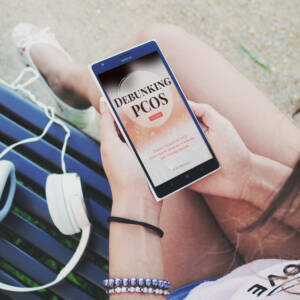 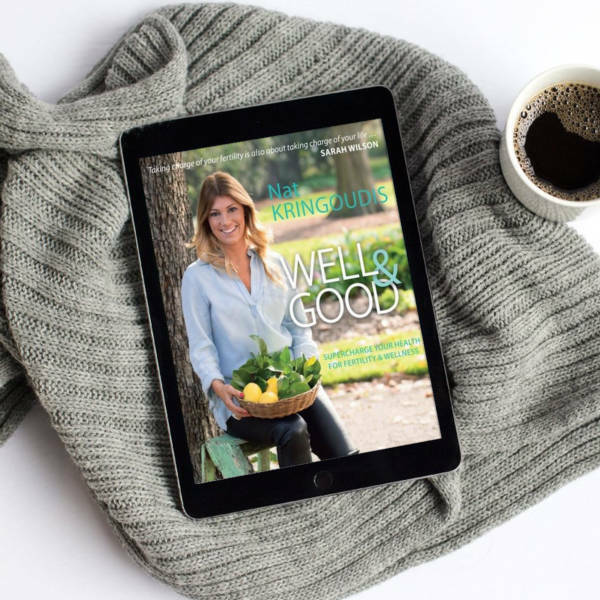 WELL & GOOD will set you on the path of priming your body for complete hormone wellness – because fertility is far more than babies – it’s about taking control of your health on all levels. 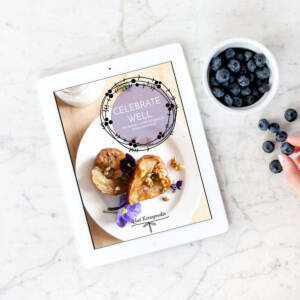 The ebook version is finally here! 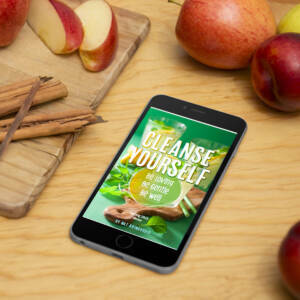 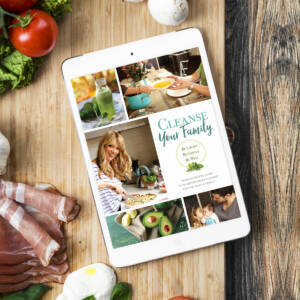 WELL & GOOD is chock full of tips and recipes alongside a step-by-step how to take charge of your health and wellbeing.